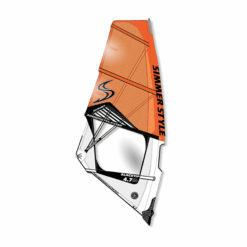 Most of the Simmer Style sails are developed on SX8 rig components, so for guaranteed high-end performance at a great price choose SX8. The SX8 is a high performance pre-preg carbon boom which presents most of the superb quality featres seen on our top of the line SX10 boom, but it is made from a standard grade of pre-preg carbon which allows us make a full body carbon boom at a great price. 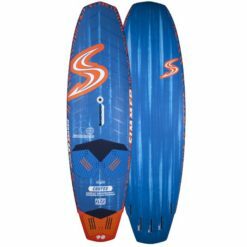 The monocoque carbon body and and tail extension makes the SX8 extremely stiff, strong and light. 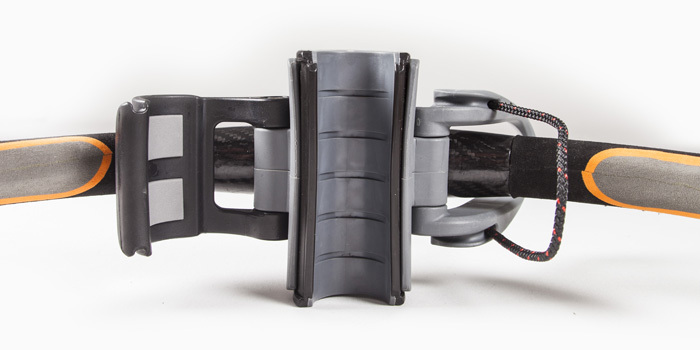 For maximum riding comfort the SX8 features a super thin grip. 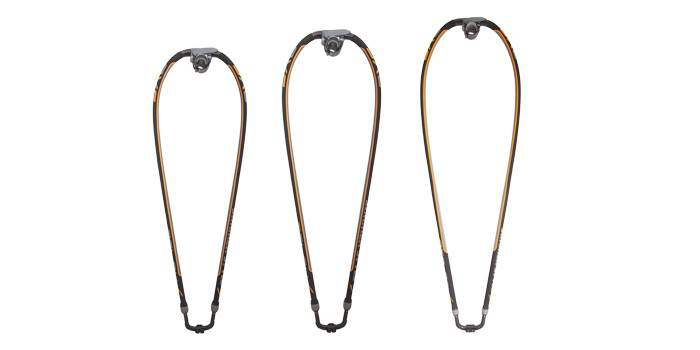 We vary the diameter used according to the discipline; 25mm for the 140 and 150 boom and 27mm on the 180 boom. 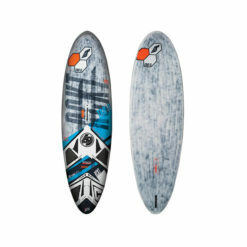 The outline is developed specifically for each size to promote the best rig dynamics possible. 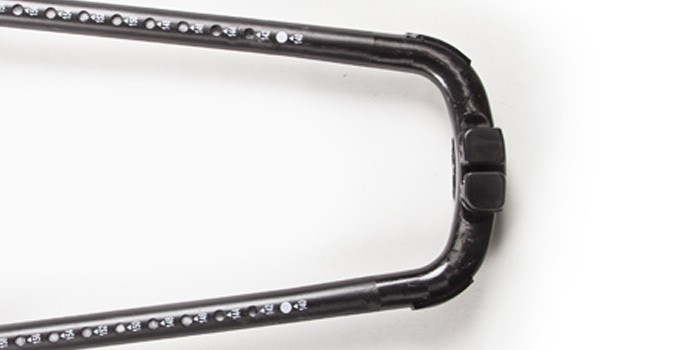 The boom head is designed for maximum grip to the mast. 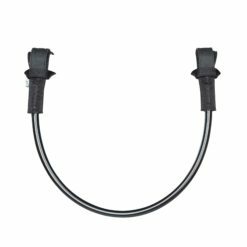 With a high friction contact surface against the mast, a robust rope hook and a boom lever that allows you to effortless apply high-tension when securing the boom to its correct position. 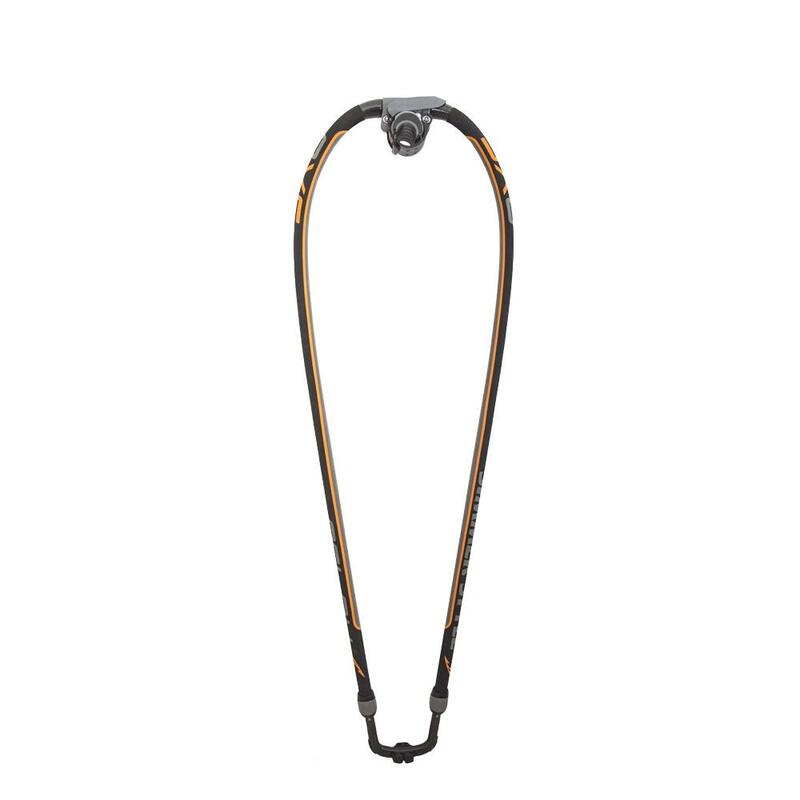 The double pin lock system provides optimal load distribution and a stiff connection between the boom monoquoe carbon body and the carbon tail end, even when maximally extended. 2. Stronger tail end. No weak points in the mould. 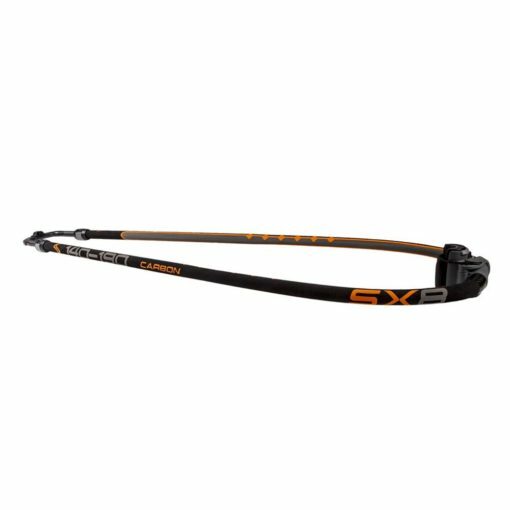 For presice load distrubtion the SX boom series all feature the double pin lock system for a stiff connection between the boom body and tail end, even when maximally extended. 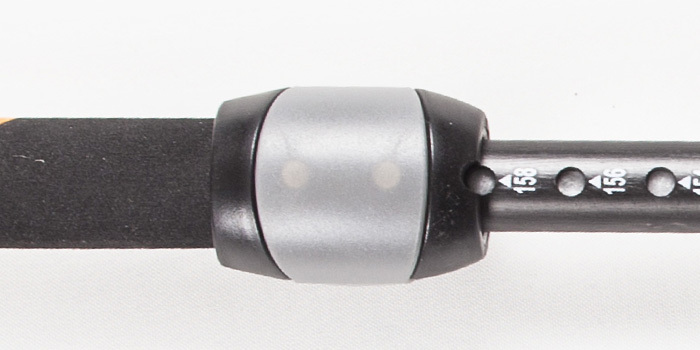 All SX8 booms include a integrated shim for RDM masts. 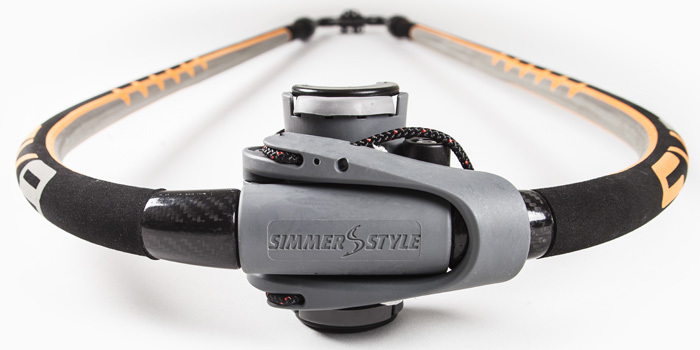 The Simmer boom head is designed for maximum grip to the mast. 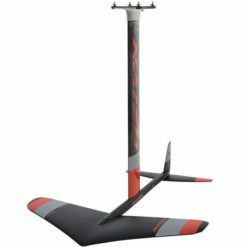 With a high friction contact surface against the mast, the boom will stay in place even during hard landings. 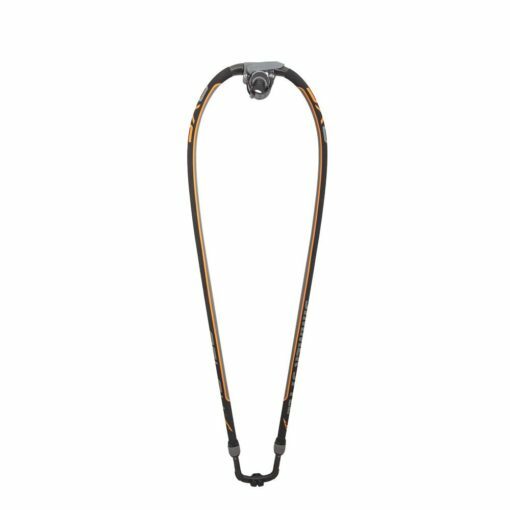 A robust rope hook for superb stability and a boom lever that allows you to effortless apply tension when securing the boom to its correct position. The outline and width of the tail are crucial for the rig to deliver the right balance between power and control. 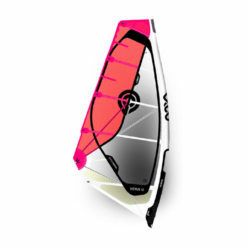 The outline on the 140 and 150 booms are designed specifically for the wavesails with a wider tail and closer riding position in the front. The SX8 180 boom is designed for control flatwater sailing. 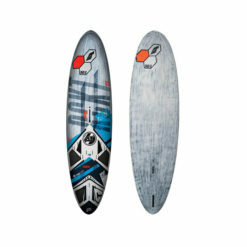 A wider tail generates more power and a more narrow tail piece more control. 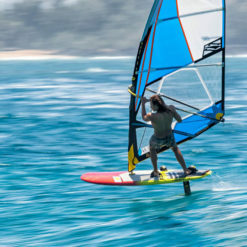 This position varies with the wind strength and windsurfing discipline, therefor each boom size have been developed individually.